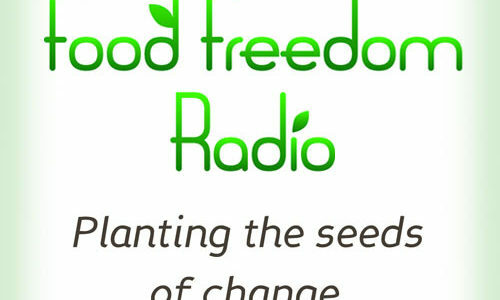 Food Freedom Radio envisions a food system respectful of the water, soil, planet and people. We work towards a historic transformation. 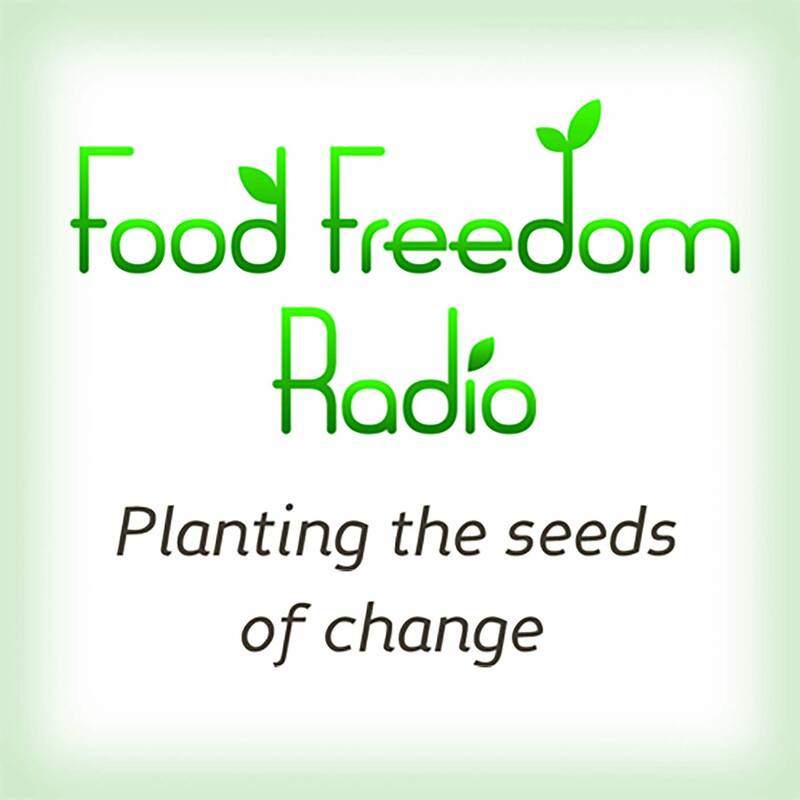 How do we move from food production being a source of economic, social and ecological destruction? How do we move towards a food system which is a source of clean water, healthy soil, and a toxin-free environment? Host Laura Hedlund. Laura earned a certificate in Urban Farming from PRI Cold Climate, helped to start a community garden in 2008 which is now part of the Open Door Pantry and serves on the advisory board for Green Garden Bakery. She has worked at AM950 since 2004. She served as Deputy Press Secretary for Paul Wellstone’s 1990 US Senate campaign, Press Secretary for David Minge’s 1992 US Congressional Campaign, Public Relations Director for a 25,000 member Girl Scout council and she worked as television reporter. Ronnie Cummins, co-founder and International Director of the Organic Consumers Association (OCA) and Pat Kerrigan · Organic Standards and Retail Director with the OCA join Stan Sattinger with Minnesota 350 to talk about Regenerative Agriculture. The East Phillips Indoor Urban Farm – Why The Controversy? Representative Karen Clark, Founder of Project Sweetie Pie Michael Chaney, and Clarence Bischoff CEO at MN Sustainable Development Group.